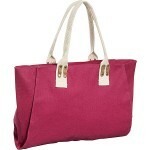 STYLISH HANDBAGS get in pink; it’s perfect for shopping trips and weekends away. 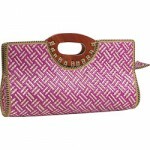 CASUAL CLUTCH this bamboo 54 Pandanus clutch Wave pink – The perfect fit for a casual evening, this chica clutch is sizable and can be combine with a pair of jeans, casual skirt, and nice white, brown or earthy green top. 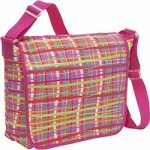 EDGY SCHOOL BAGS lots of space for your books and notebooks, go to school with the latest in fashion this fall.